Cleveland, Ohio. 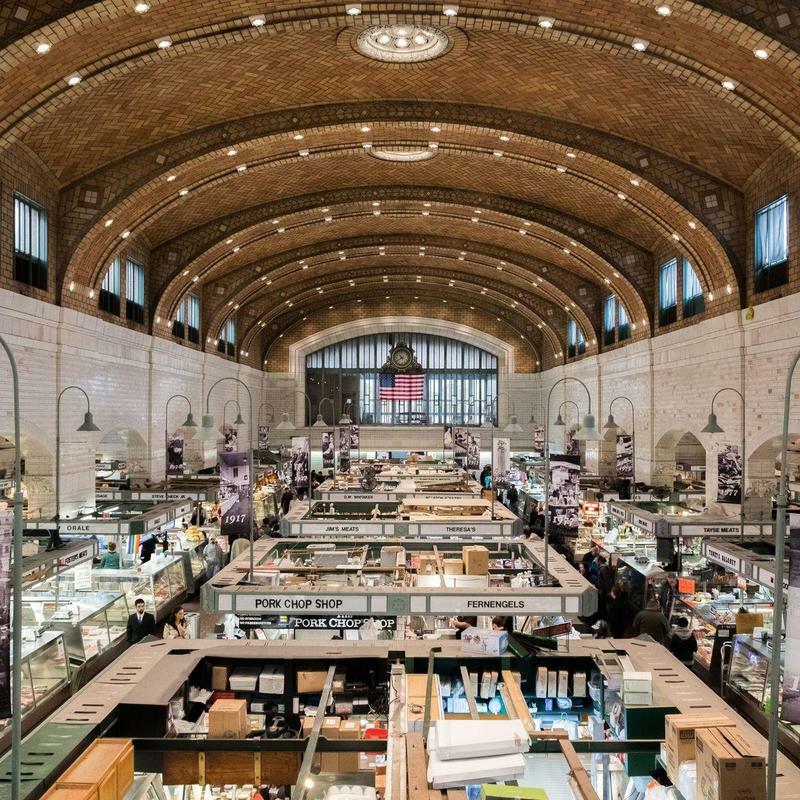 Its best kept secret: Cleveland is a heck of a lot cooler than its industrial reputation suggests. Charter a Cleveland bus rental to take your group down the Shoreway, over the Cuyahoga River, or out of town to a secluded Ohio campsite. 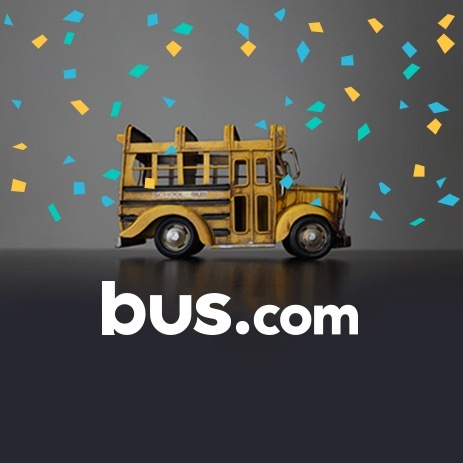 Wherever you’re going, Bus.com is the easiest way to rent a bus in Cleveland. 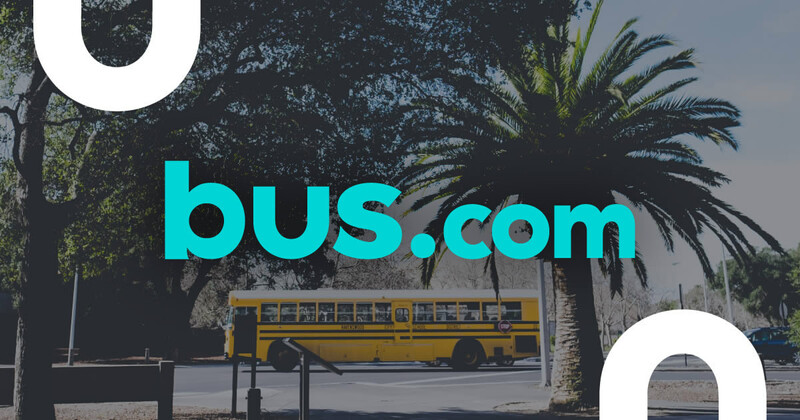 We partner with bus companies all over Ohio and across North America to connect travelers with the best buses for their trips. From school bus to coach bus, we’ll help you find the ultimate Cleveland bus rental! What determines the price of a Cleveland charter bus rental? Your driver's time, the time of year, the mileage, the date of departure, and the availability of bus rentals in Cleveland all factor into the cost. Thankfully, our strong relationships with charter bus companies allows us to offer event organizers preferred pricing for their trips. Where do you get your Cleveland buses from? Our network of vetted bus operators is spread across North America, so we can match you with a bus company that fulfills your needs, is local to Cleveland, and provides exceptional service. How do I rent a bus in Cleveland with a driver? Don't worry about hiring a driver. When you rent a charter bus, the driver's time, industry-standard gratuity, and hotel accomodations are automatically calculated into the quote. You will be supplied with a vetted and experienced driver for your trip. What kind of bus rentals can I book in Cleveland? Many types of buses are available in Cleveland. Simply decide which amenities you would like your bus to have, and we'll pair you with a school bus, coach bus, minibus, or mini coach bus. How soon do I have to book my charter bus rental in Cleveland? As your departure date approaches, prices increase due to the decrease in bus availability. We recommend taking advantage of our Book Now, Pay Later policy to reserve your bus ASAP, then hold off on paying in full until 21 days before you board the bus. Getting to Cleveland from nearby cities. We run many bus trips to Cleveland from cities near and far! Here are some starting hourly rates for coach bus rentals and school bus rentals for each trip. For a more accurate pricing for your bus rental in Cleveland, you can charter a bus through our instant quoting tool.